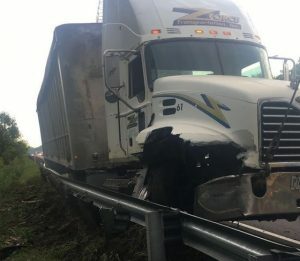 Troopers are investigating a single-vehicle crash that claimed the life of a Greenwood woman. 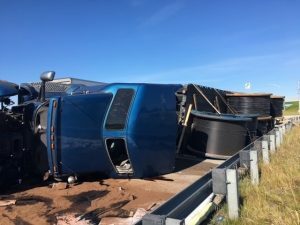 A sleepy truck driver rolled his loaded flatbed semi when he came off a ramp too fast causing him and his passenger to go the hospital. 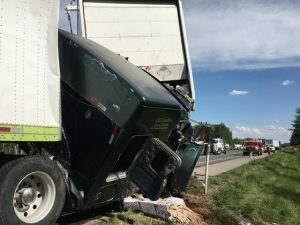 A single-vehicle roll-over injured the driver sending him to the hospital, yesterday, Sunday, June 4th, 2017, afternoon. 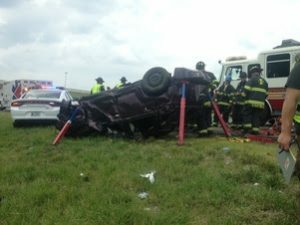 A single vehicle crash this Sunday, June 4, 2017, afternoon, resulted in a woman and three year-old child being ejected from the car. 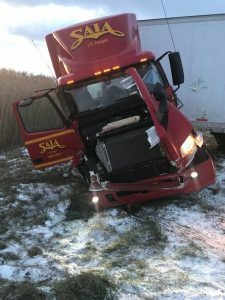 Tuesday afternoon, at approximately 4:00 pm, the Indiana State Police was called to a five vehicle personal injury crash on I-65 Southbound near the 48-mile marker in Jackson County, Indiana. 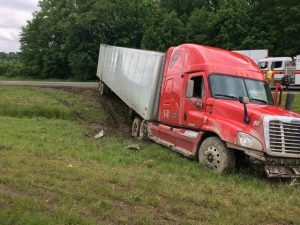 Thursday afternoon, at approximately 1:30 pm, the Indiana State Police responded to a two vehicle crash on I-65 near the 58 mile marker in Bartholomew County that resulted in the driver of one vehicle being transported to an Indianapolis hospital for treatment.